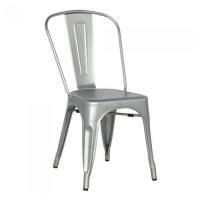 Galvanized Steel Side Chair, Available in Silver, Black, Copper, Gun Metal, White. 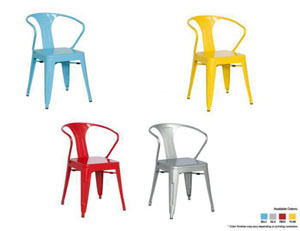 Timeless & versatile, made for indoor or outdoor use, available in a variety of bright colors or brushed steel. 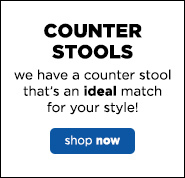 They can also be stacked if you’re tight on space. 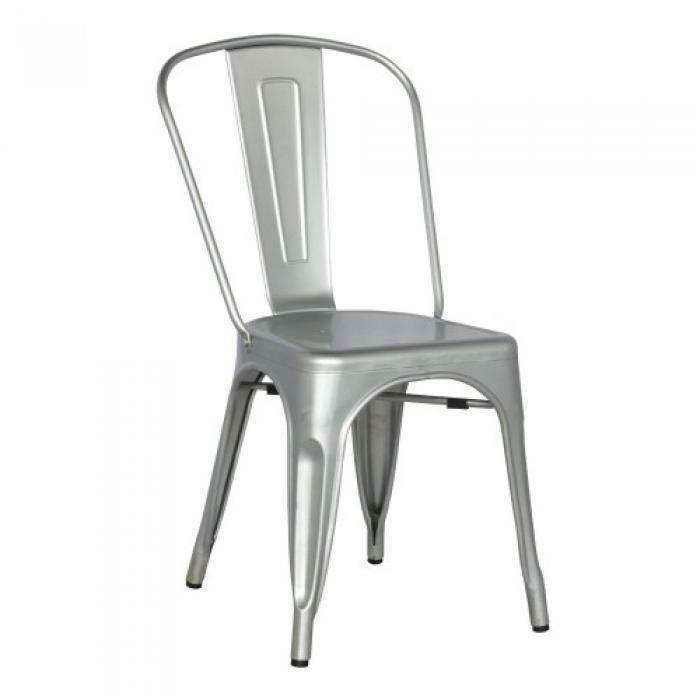 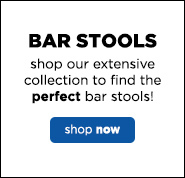 Visit our showroom to see the entire selection of these & other similar chairs & stools!